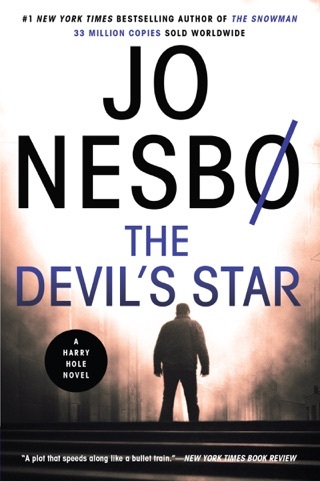 Shifting effortlessly between the last days of WWII on the Eastern front and modern day Oslo, Norwegian Nesb (The Devil's Star) spins a complex tale of murder, revenge and betrayal. 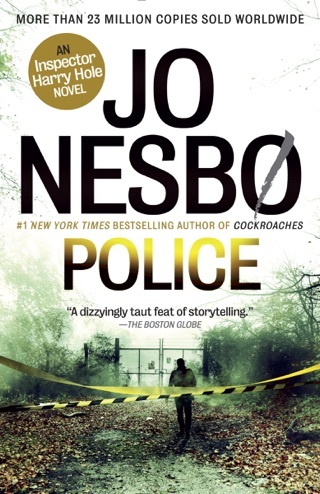 A recovering alcoholic recently reassigned to the Norwegian Security Service, Insp. 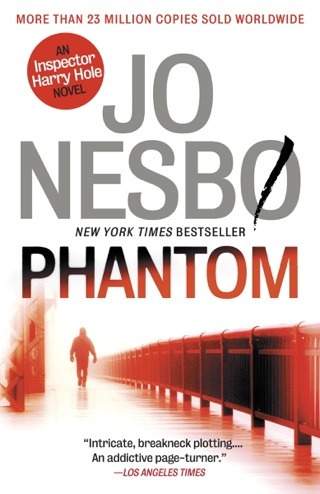 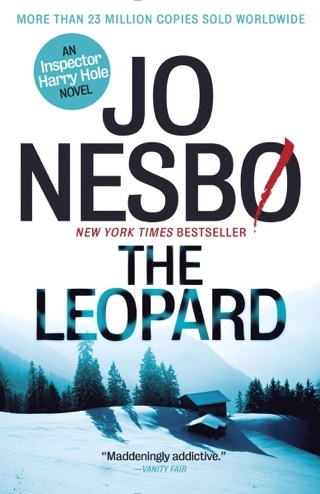 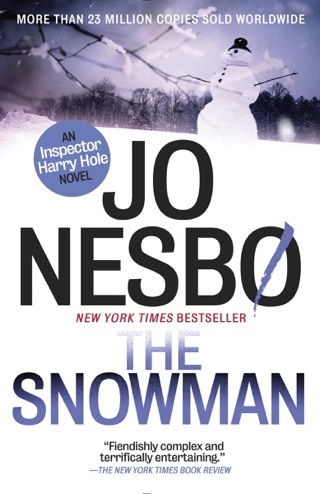 Harry Hole begins tracking Sverre Olsen, a vicious neo-Nazi who escaped prosecution on a technicality. 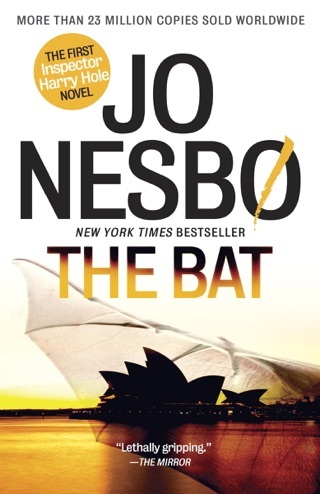 But what starts as a quest to put Olsen behind bars soon explodes into a race to prevent an assassination. 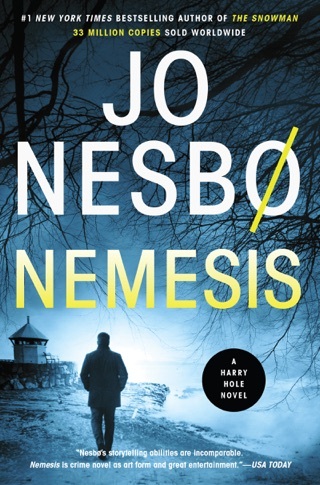 As Hole struggles to stay one step ahead of Olsen and his gang of skinheads, Nesb takes the reader back to WWII, as Norwegians fighting for Hitler wage a losing battle on the Eastern front. 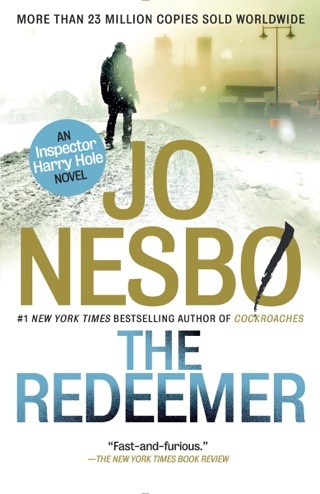 When the two story lines finally collide, it's up to Hole to stop a man hell-bent on carrying out the deadly plan he hatched half a century ago in the trenches. 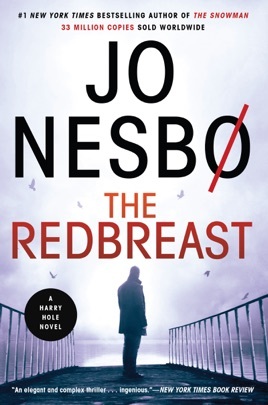 Perfectly paced and painfully suspenseful, this crime novel illuminates not only Norway's alleged Nazi ties but also its present skinhead subculture. 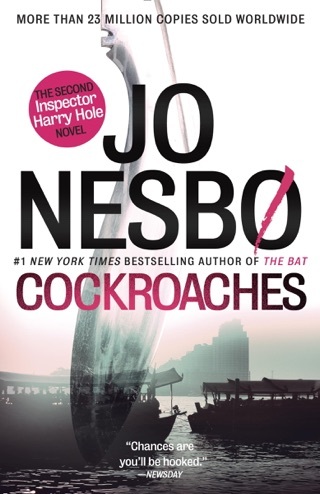 Readers will delight in Hole, a laconic hero as doggedly stubborn as Connelly's Harry Bosch, and yet with a prickly appeal all his own.